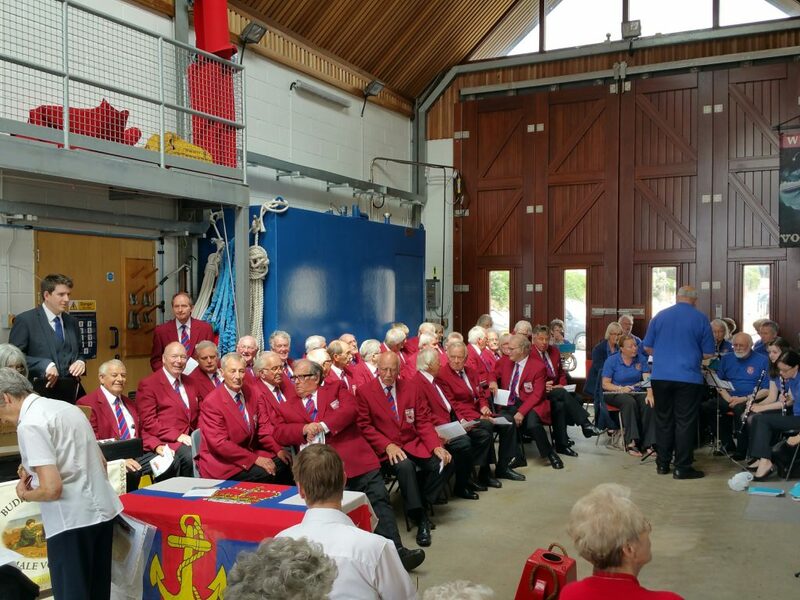 Once again the choir sang at the RNLI Lifeboat Station in Exmouth as part of the Sea Sunday Service. 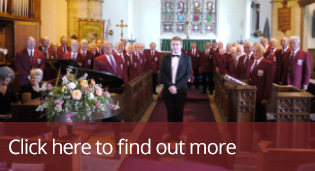 About 30 members of the choir were present and they sung four songs to the assembled audience of about 200. Among the audience was the grandson of Exmouth lifeboat Coxwain, Will Carder, who was landlord of The Volunteer public house. Will Carder was lost overboard whilst on a call out on Christmas Day 1956. 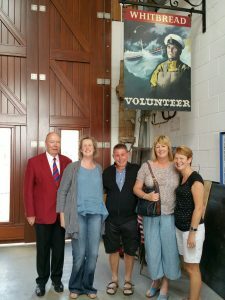 His grandson, Bob Merrifield, was visiting from Bussecton, Western Australia, together with his wife and daughter.